So you may have seen that I reviewed a little movie called Deadpool the other night. There were a couple of other people in the theater with me when I saw the movie on Thursday night. It seems those people told two friends, who told two friend, which leads to an incredibly profitable opening weekend. 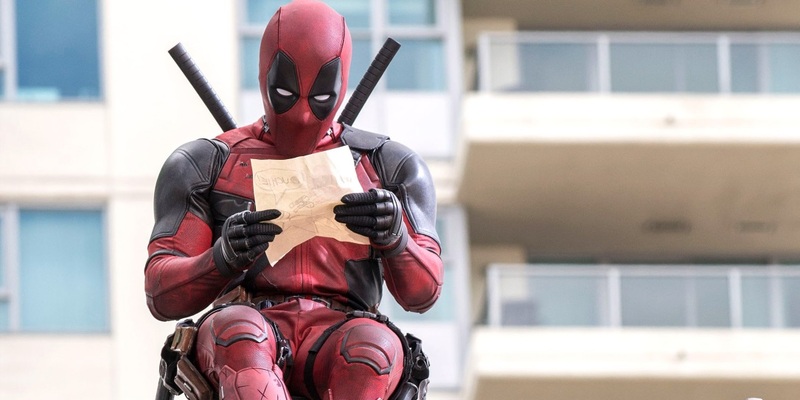 Deadpool is currently on pace to shatter box office records for President’s Day weekend. If estimates hold, the Ryan Reynolds flick will score $130 million, beating the previous record held by 50 Shades of Grey. The handful of people that saw Deadpool on Thursday night have already helped the movie break one record. The $12.7 million raked in on Thursday night now holds the record for a preview opening for an R-rated movie. 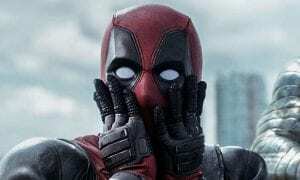 Adding in the $47.5 million brought in on Friday night, and Deadpool has already surpassed the modest goals set by 20th Century Fox for the movie’s performance. They expected an opening weekend take of $60 – $65 million, so $130 million would be a boon for the film. 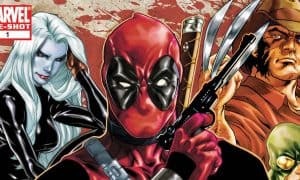 Deadpool has been reviewed quite favorably (including by yours truly) and anyone I’ve talked to that has seen it has had similarly positive things to say. I’d imagine that some of the possible $130 million weekend will consist of some repeat viewers. I know a few people that have already purchased tickets for a second viewing, and I may fall into that boat as well. With news that a sequel has already been greenlit, and ***spoilers*** the merc himself offering some news about that sequel ***end spoilers***, the future is looking awfully rosy for our favorite red-suited antihero. 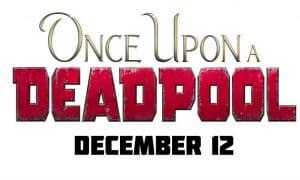 Have you seen Deadpool yet? Do you plan on going, or going again, this weekend? Let us know in the comments below or on any of your favorite social media sites. Want To Star In Dying Light: The Movie? You Can For $10,000,000!